Sarah is our Professional Registration Coordinator at Institute of Water. She is originally from West Yorkshire and graduated with a degree in Community Education from the University of Huddersfield. After getting married and having her first son she started her career in retail and quickly rose to Store Manager for a music and entertainment company. 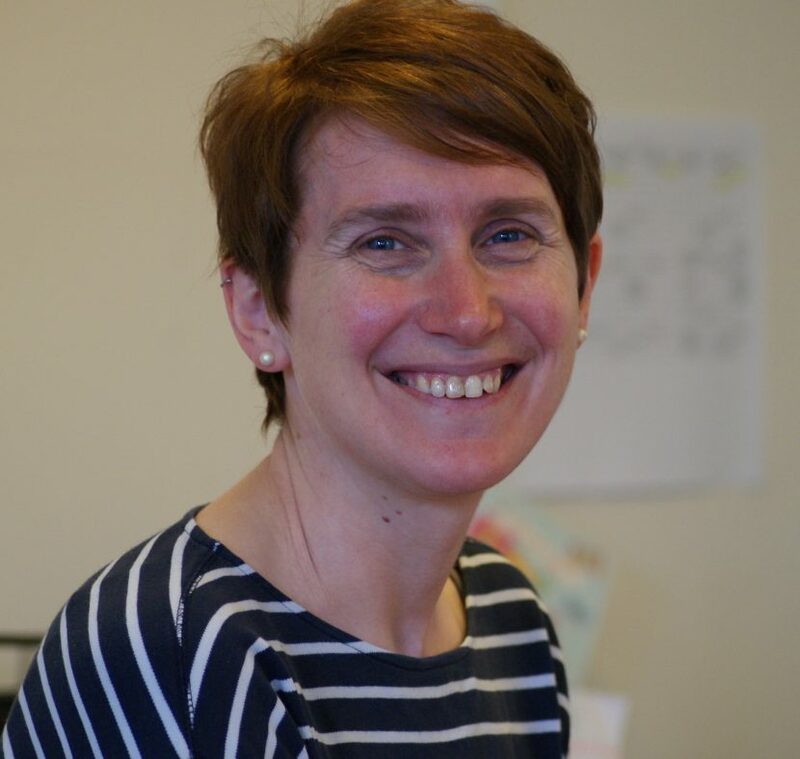 Taking a career change from Retail to Education, Sarah worked for two of the top Further Education Colleges in the North East for the next 10 years taking on various roles which revolved around learning support, tutoring and mentoring young people while her own boys grew up. In her spare time Sarah enjoys going to see local bands and gigs with her husband who was a professional musician. They share a love of coastal walking at weekends with their naughty but lovable black Miniature Schnauzer called Sadie. Sarah’s role in the company is to be the main point of contact for all aspects of Professional Registration in Engineering, Science and Environment from initial enquiry through to application, assessment and finally registration. Megan is the newest member of our team as the new Marketing & Events Assistant at Institute of Water. She is from County Durham and graduated with a Distinction in MA Marketing and also has a BA (hons) First Class Degree in Event Management from the University of Sunderland. Megan formally has a retail background specifically specialising in customer service. She enjoys working in a team environment and is excited to kick start her career at the Institute of Water. In her spare time Megan enjoys long walks and hikes alongside her newest addition to her family Cocker Spaniel puppy Rafa. She also shares a love of shopping and admits that this is a dangerous hobby – ha! Megan is responsible primarily for the events sector and the Drilling & Tapping competition, she also supports Lee and members of the team in regard to other IWater marketing aspects. Lynn left her native Glasgow in 1983 with an Accountancy degree and qualified as an accountant with Sunderland and South Shields Water Company in 1987. She remained with the company when it became North East Water then Northumbrian Water until January 1997 when she moved to the Institute of Water as General Secretary. Lynn is an athletics coach and a former international Marathon runner, having represented Scotland at two Commonwealth Games and held the Scottish record from April 1989 to November 1991. She has also represented GB at distances from 15k to 100k. Lynn also follows football and is an adopted Inverness Caledonian Thistle fan. Away from work Lynn is most likely to be found at the athletics track coaching Houghton Harriers. Lynn was appointed as Chief Executive and a Board Member in December 2007. 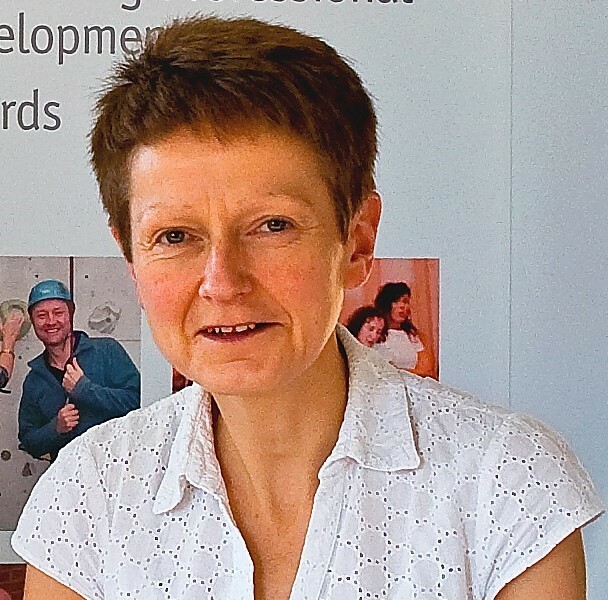 As Chief Executive Lynn oversees the day to day running of the Institute and manages a team of four full time staff. Lynn also takes on an ambassadorial role and is often promoting the good work of the Institute amongst other Chief Executives and senior leaders across the water sector. Lynn is a Chartered Environmentalist and was a Founder Director of the Society for the Environment, where she served as Treasurer for eight years. She currently represents the Institute of Water on the Governing Body of the Energy & Utilities Independent Assessment Service. Lee joined our team in May 2017. 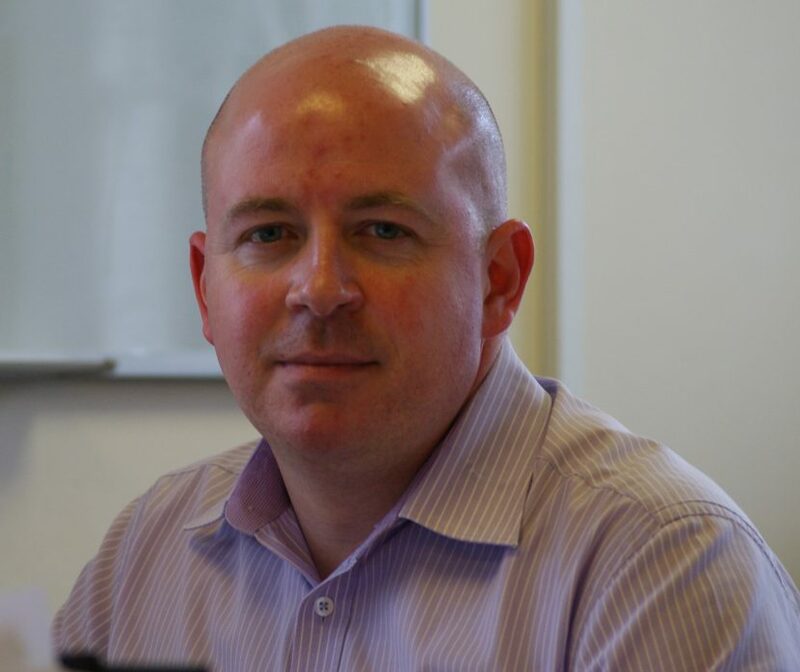 Lee is a communications professional with a background in local government, providing marketing and communications support across services areas such as Community Safety, Social Care, communities and Public Health. It was, in fact, the Public Health element of the water industry that attracted Lee to the role. Lee is responsible for PR and Communications for the Institute of Water and leads on the production of our publications, the magazine and our technical Journal. Lee is working on the ongoing development and activity around how we communicate and engage with our members. Lee also supports the Rising Stars Programme and the Innovations Awards. 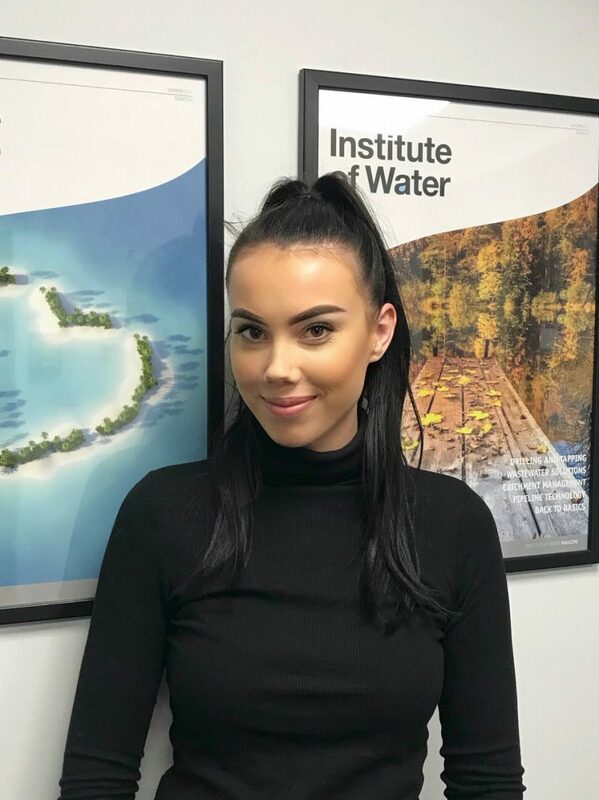 Jordan has been with the Institute of Water since 2015 and originally joined as our first ever apprentice. After completing his apprenticeship with a Merit, Merit Distinction grade Jordan continued his studies and moved on to Accountancy. He recently completed his level 2 and is now studying level 3. 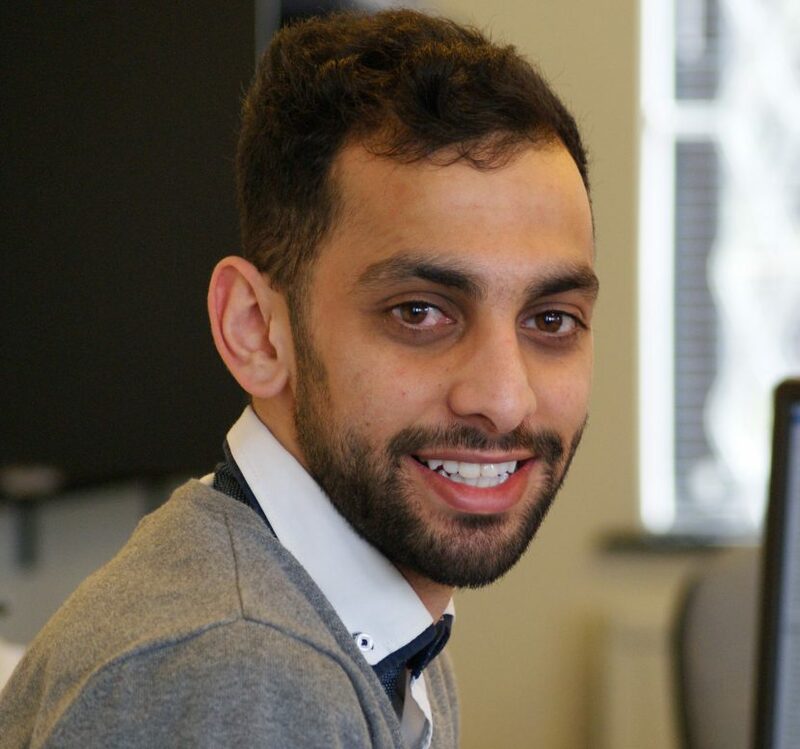 Jordan’s role within the company involves dealing with general enquires, processing and arranging payments and chasing overdue subscriptions. He looks after our membership cycle and is the main point of contact for any matters regarding membership.